Valavoor P.O. Kottayam Kerala, India - 686635. "We should not give up and we should not allow the problem to defeat us. Name of the Project: IoT Cloud Societal @Rs.3.77 crore. ii) Call for Papers - Special Issue on IoT Cloud Solutions for Societal Applications at SCPE journal (Scalable Computing: Practice and Experience) - a scopus indexed journal. M.E. Anna University Rank Holder 2002-2004 Batch - Prof. Dr. Rajkamal (www.rajkamal.org) as Teacher. 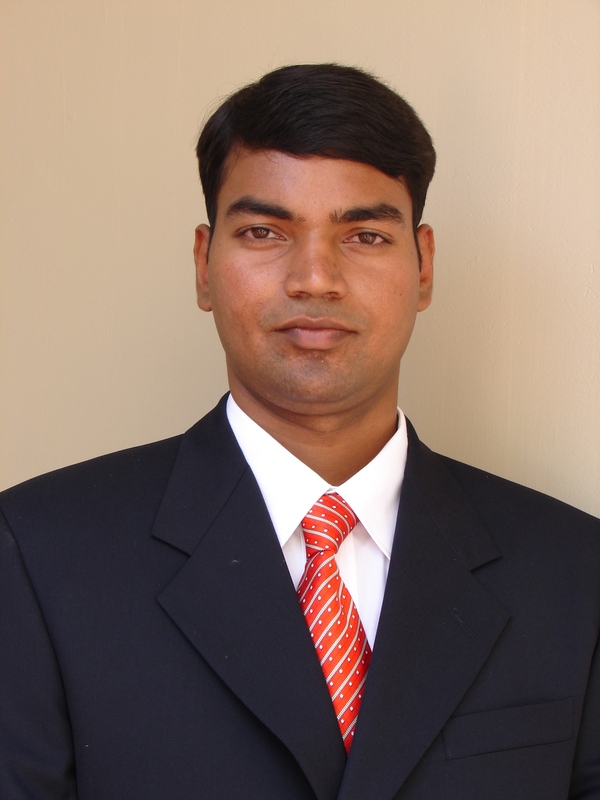 Rank Holder (Academic Excellence) in A.K.College of Engineering 2003-2004 Batch - Prof. Dr. C. Thankaraj as Principal. SHAJULIN BENEDICT graduated in 2001 from Manonmaniam Sunderanar University, India, with Distinction. In 2004, he received M.E Degree in Digital Communication and Computer Networking from A.K.C.E, Anna University, Chennai. He is the University second rank holder for his masters. He did his Ph.D degree in the area of Grid scheduling under Anna University, Chennai (Supervisor - Dr. V. Vasudevan, Director, Software Technologies Group of TIFAC Core in Network Engineering). He was affiliated towards the same group and published more papers in Int. Journals. After his Ph.D award, he joined a research team in Germany to pursue PostDoctorate under the guidance of Prof. Gerndt. He served as Professor at SXCCE Research Centre of Anna University-Chennai. Later, he visited TUM Germany for teaching Cloud Computing as Guest Professor of TUM-Germany. Now, he works at the Indian Institute of Information Technology Kottayam, Kerala, India, an institute of national importance of India. His research interests include Grid scheduling, Performance Analysis of parallel applications (including exa-scale), Cloud Computing, and so forth.